Chatbots that use machine learning are increasingly being adopted by many companies. As 2018 begins to draw to a close, several tech trends have emerged that seem likely to dominate the coming year. Here are some tech trends that will be worth watching in 2019. True artificial intelligence is still a few years away from reality, but many applications including smartphone apps, websites, and smart devices will increasingly turn to machine learning to save time and automate at least some of their operations. 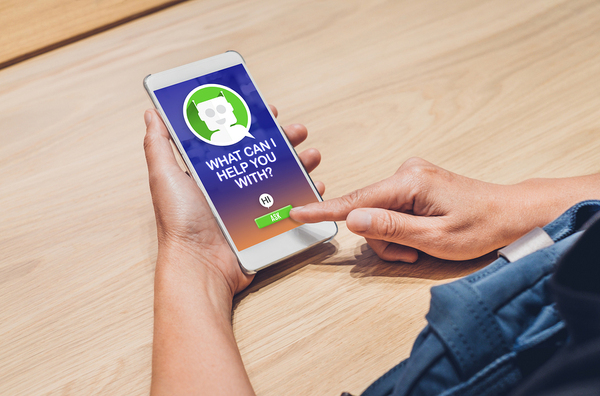 Examples of this include the increasing adoption of chatbots and the fact that nearly every middle or upper-class household now has a virtual assistive device like Alexa or Cortana. Virtual reality has not yet found many applications outside gaming and a few other specialized uses, but augmented reality is finding its way into many corporate training rooms and even college and public education as a way to help students and employees learn new skills or improve ones that need more practice. Virtual teachers have a few advantages over live ones—they don’t mind endless repetition, and their patience never runs out. Also, applications can be purchased once and used year after year, unlike live teachers. As cloud computing becomes more centralized, it can become both slower and more risky for users—two drawbacks that edge computing seeks to remedy. Edge computing is still a cloud version of computing, but uses local resources that can be faster and more secure, all at the same time. The encryption developed by blockchain managers to keep users from stealing each others’ information is now in the process of being put to use to provide superior security for companies and organizations that need to protect users’ security and their own proprietary information. While this process has not been painless or mess-free so far, it is expected to improve and maybe even come together in 2019. 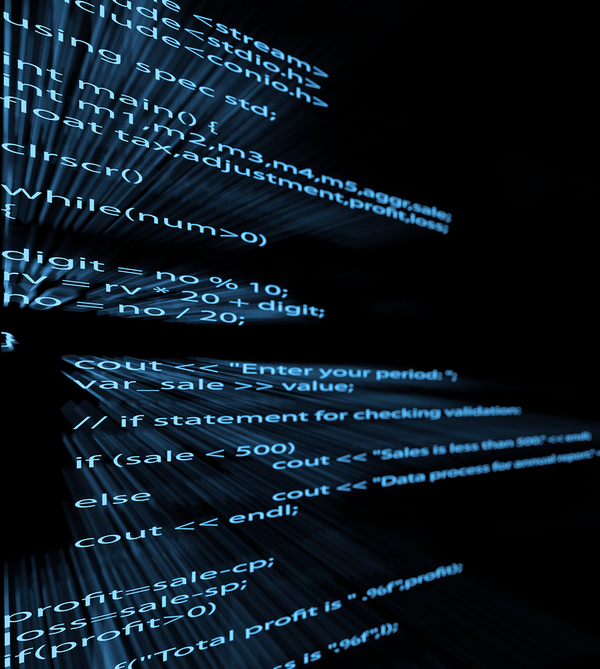 Low-code development makes it easier for developers to build new software. Because so much of software development code is repetitive in nature, developers have become more adept at simply putting existing blocks of code together with a little bit of new code to create the programs they want. It is becoming more and more possible to build websites, apps and software without knowing a great deal about how to code. Progressive web apps combine mobile and browser technologies so that users get the best of both worlds and the best possible user experience. In addition to ease of use, PWAs offer the ability to get notifications from a site and even the ability to work offline in some cases. In 2019, the line between traditional websites and apps will continue to blur as users seek integrated solutions to marketing and offering content online. The IT field continues to advance rapidly due to competition—every company wants to be the first to develop new technology and see it adopted by the marketplace. PC AGE trains IT personnel to create and use these cutting-edge technologies. Request info about our programs to learn about these and other IT trends and skills.